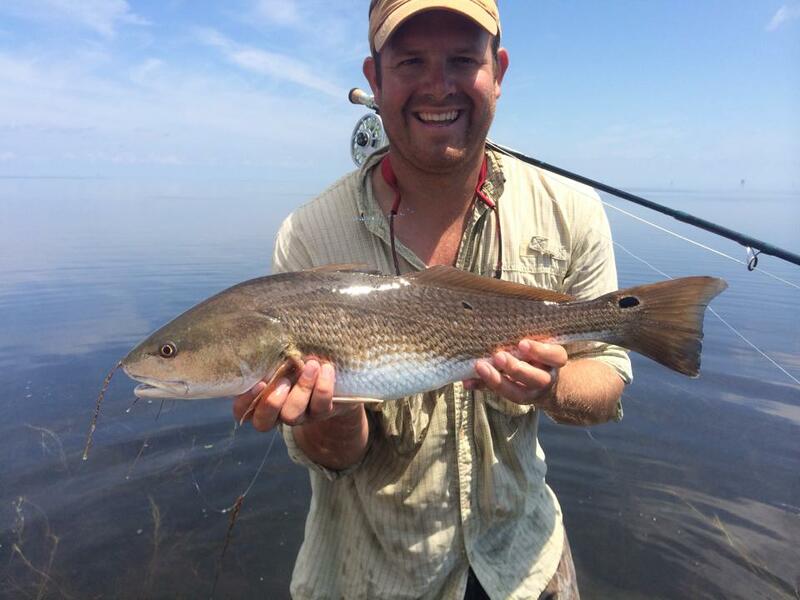 Many folks have asked me over the years for tips and tricks on catching my favorite quarry, Redfish. Luckily for anyone interested in chasing these hard pulling, crab crushers, I'll be giving presentations on how to catch them on in shallow water at the South River Fly Fishing Expo in Waynesboro on April 21st and 22nd! Thanks to everyone who stopped by and said hello at the Virginia Fly Fishing and Wine Festival last weekend! It was a blast meeting many of you and I look forward to fishing with you this season! The next show I will be attending will be The Fly Fishing Show in Atlanta on February 2nd and 3rd. I'll be tying flies and talking all things fly fishing and have some flies and swag for sale as well. This is one of the best shows in the country, come check it out! Finally, I will have a tying station at the South River Fly Fishing Expo on April 21 and will be speaking there about shallow water fishing for redfish! To my clients, friends and family, I just wanted to say thank you very much for all of the trips, lessons, orders and support in 2017. This was the best year I have had so far at KTRW! I look forward to 2018 and making many more memories and helping spread my love of fly fishing! Since it is cold and gnarly outside here in Richmond, I wanted to offer $10 off fly fishing lessons through the end of January. Simply purchase a lesson by the end of January and learn to tie flies for $40! You even get to keep your own creations. Message me at knotthereelworld@gmail.com with any questions or scheduling a lesson! 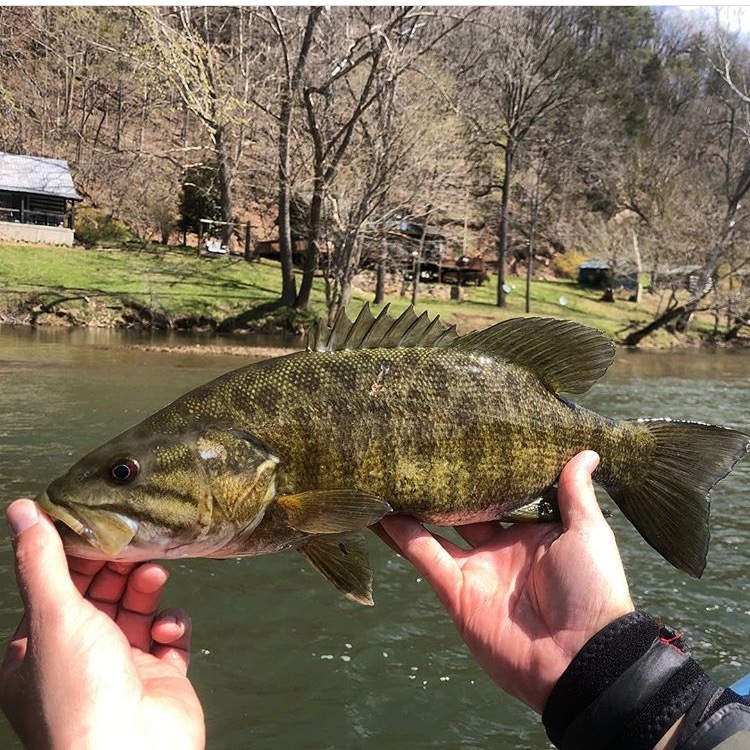 For late April and all of May until Memorial Day Weekend I will be guiding in Southwest Virginia on the New River working directly with New River Fly Fish owner Mike Smith and running his float trips on the New upriver from Claytor Lake. Trips offered are full or half day trips with a focus on smallmouth bass on topwater. This is some of the best smallmouth bass fishing in the country! Trips will be available weekdays and on Sundays. For booking a trip, please call me directly for details at 571.334.4721 or send me an email at knotthereelworld@gmail.com. If you haven’t been to Cape Lookout, North Carolina by now, then a fishing trip for electric False Albacore should be added to your bucket list pronto! Come September and lasting through as late as Thanksgiving, False Albacore migrate down the East Coast following a myriad of bait species heading south for the winter. The Albacore maraud schools of bait in a blitz on the surface, staying up for a few minutes, but sometimes only seconds. This fishing is run and gun, and the birds are your friends in locating bait and fish. There is a level of southern courtesy here, so don’t over crowd other boats. Cast your fly into the blitz and use a two handed strip to rip it out of the boil as fast as possible. You’ll feel the weight of the fish, strip set hard and then hang on! Grabbing the reel knob or line here is not a good idea, unless you like line burns or busted knuckles. False Albacore, like other members of the tuna family, do not stop swimming, so when releasing, they need to hit the water with a head start. Hold the fish by the tail over the gunwale and drop them in from a few feet up so they can take off under water. Albies can be picky as trout, called “sippers,” or as aggressive as a bass, depending on the size of the bait in the water. Flies can be a small and sparse inch and a half long, or a full size Half and Half. Albie Candies and Clousers in chartreuse and white, tan and white and chartreuse and pink are go to flies, but don’t forget Crease flies for topwater. September through mid-October features smaller albacore in the 6-10 pound range but has other gamefish varieties too, such as Spanish Mackerel, Bluefish, Red Drum, Blue Runners, Spinner and Blacktip sharks and the occasional Kingfish. Come November, the weather turns rougher and bigger Albacore up to 20 pounds show up but the other species head south. Sharks will sometimes join the mix to chow down on bait or your recently hooked Albacore. Larger ones also follow shrimp boats as they cull their catch and can be hooked on fly… landed is another story. If you get lucky, you may come across a school of 15-25 pound bull Red Drum cruising down the beach just under the water’s surface, a pumpkin patch! Typical equipment is an 8 through 10 weight fast action rod with a quality reel, intermediate or floating line and 200 yards of backing for the Albies. Leaders are typically nine feet long down to 16 or 20 pound fluorocarbon. Ten weight rods with heavy sinking lines are needed for the bull Drum and larger 13 weight rods required for Jaws. If the weather turns too rough or your arm needs a rest from all of the albacore, you can always stay inshore and find protected waters loaded with Puppy Drum (Redfish up to 28”), Speckled Trout or Flounder on the fly. The False Albacore run is epic in its own right, but it’s not the only game in town!